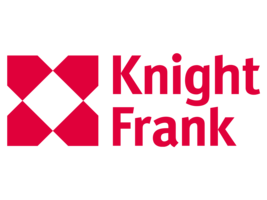 We are delighted to announce that Knight Frank have become a PRODA beta testing partner. “We are excited to be testing PRODA at this key phase. Throughout Knight Frank we are proactively seeking ways to incorporate new technology into the way we do business and working with innovative, early-stage start-ups such as PRODA is giving us unparalleled insight into the new technologies available within the commercial real estate sector.